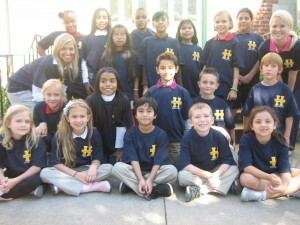 Harvard Elementary is an International Baccalaureatte candidate school. We have been working hard since October to sell water bottles and other items to raise money for the Water Project. We know how important it is for all people to have access to clean water.